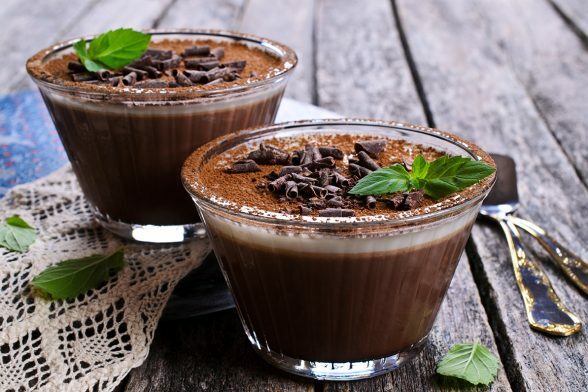 Chocolate Silk Mousse, because who doesn’t love a good dessert? 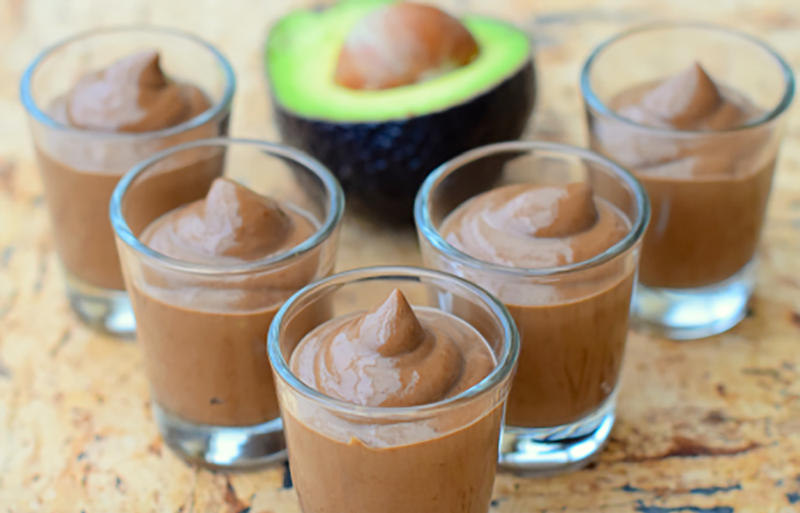 This is a vegan dessert recipe that is super fast, delicious, and packed with nutrients. The ginger adds a nice flair and a bonus as an anti-inflammatory and digestion-aiding spice! Grease a 9” pie dish or small bowls or jars with coconut oil. 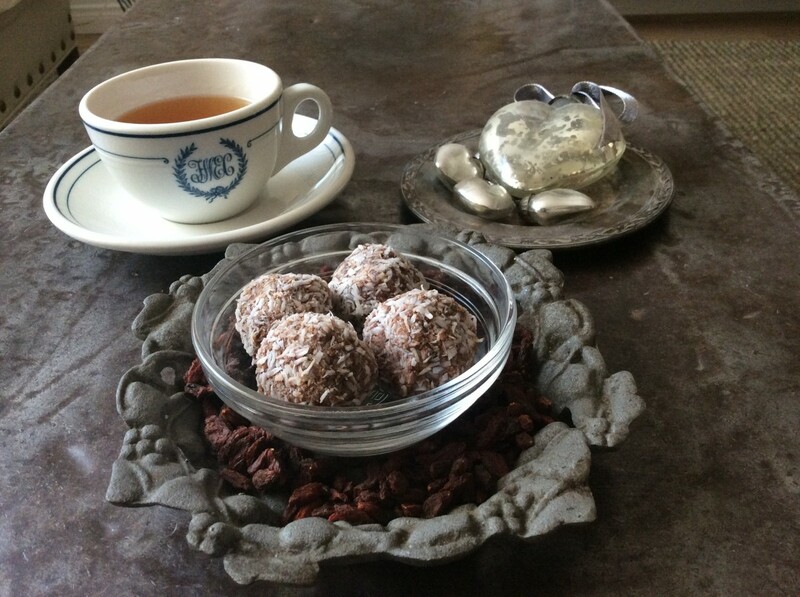 Mix the ground flax seeds and hot water, allowing to sit for a few minutes. Place all of the ingredients in your food processor with the S-blade and process until fully mixed. Taste and add more sweetener or sea salt to taste, if desired. 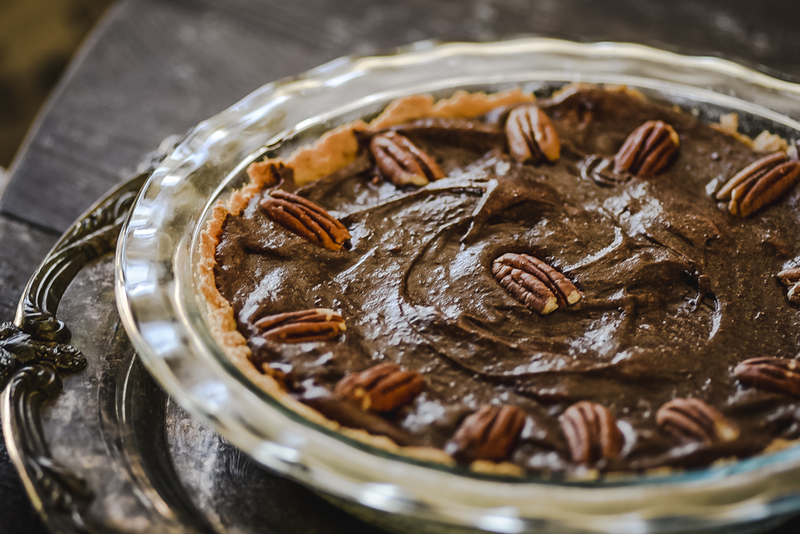 If you want to make a chocolate silk crustless pie, pour the mixture into a pie baking dish and chill in the refrigerator for 3 hours before serving. 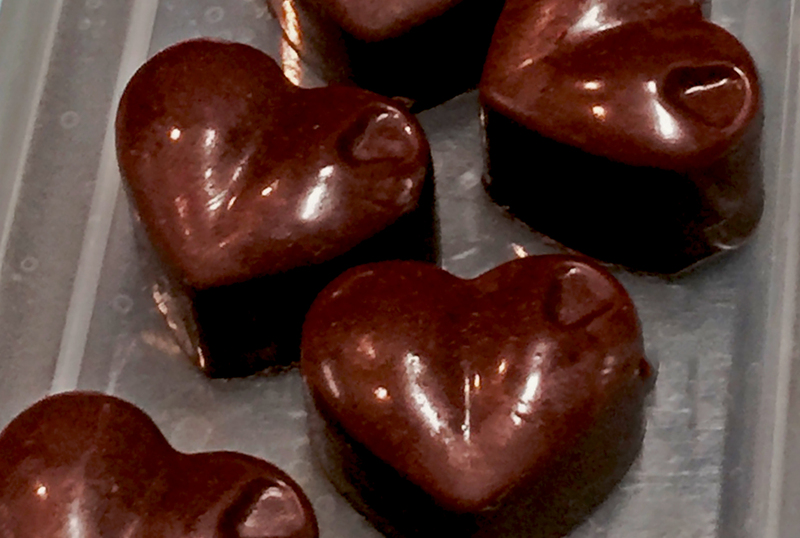 For individual chocolate mousse cups, pour the mixture into the containers and chill in the refrigerator for 1 hour before serving. Garnish with raw cacao nibs, edible flowers, raspberries, strawberries, or sprigs of mint.